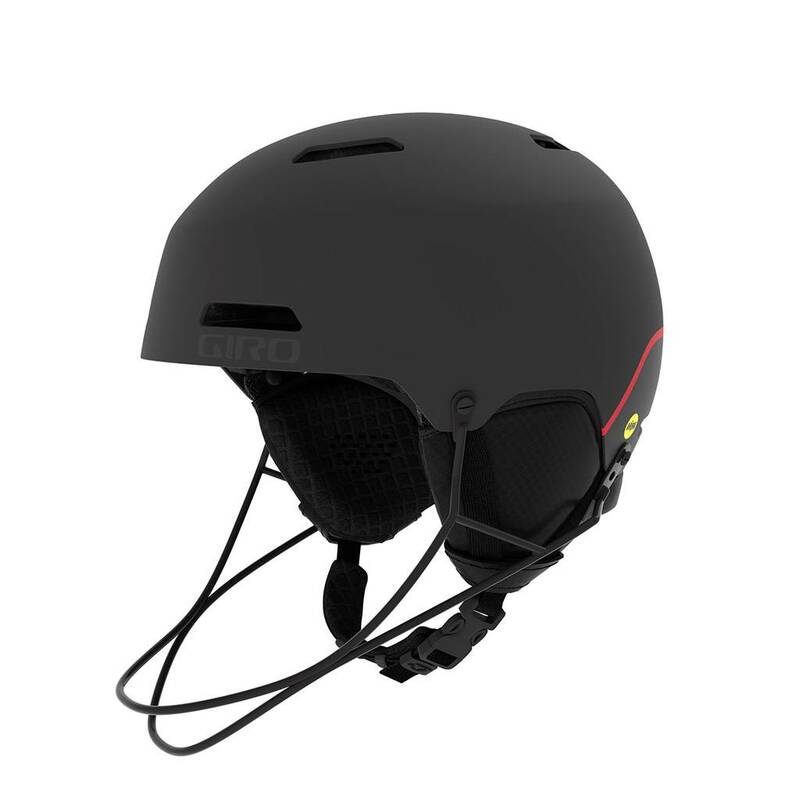 The Ledge SL™ MIPS is the ultimate slalom helmet and versatile. 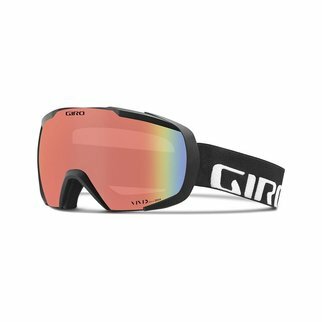 Featuring Hard Shell Construction, In-Form Fit System and a removable chinbar–the Ledge SL MIPS has everything needed for any Slalom course. 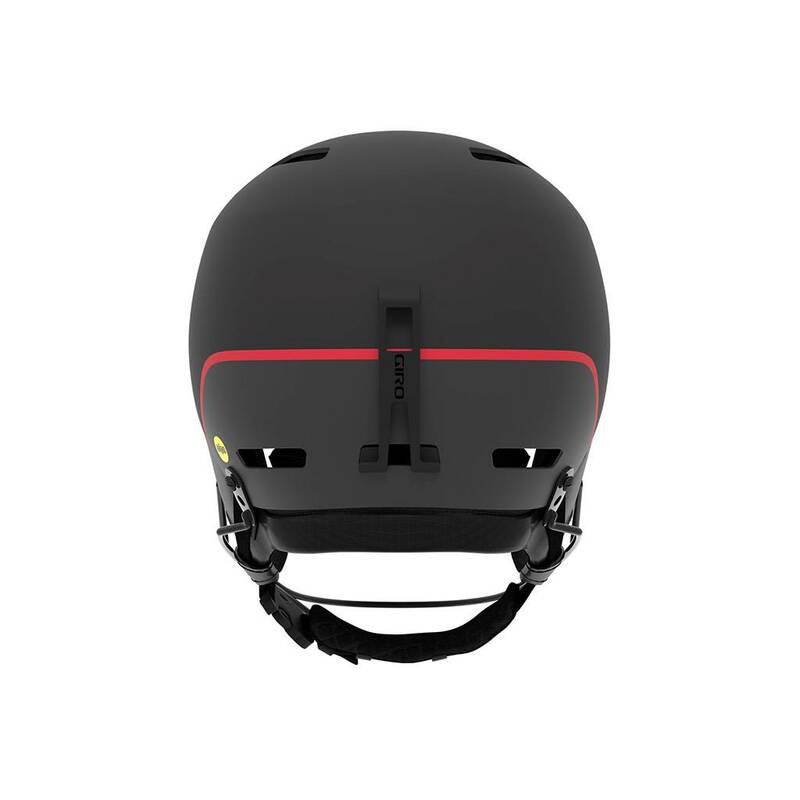 The Ledge SL™ MIPS is the ultimate slalom helmet and versatile. 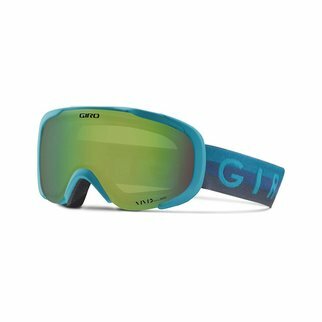 Featuring Hard Shell Construction, In-Form Fit System and a removable chinbar–the Ledge SL MIPS has everything needed to attack any Slalom course on the planet. 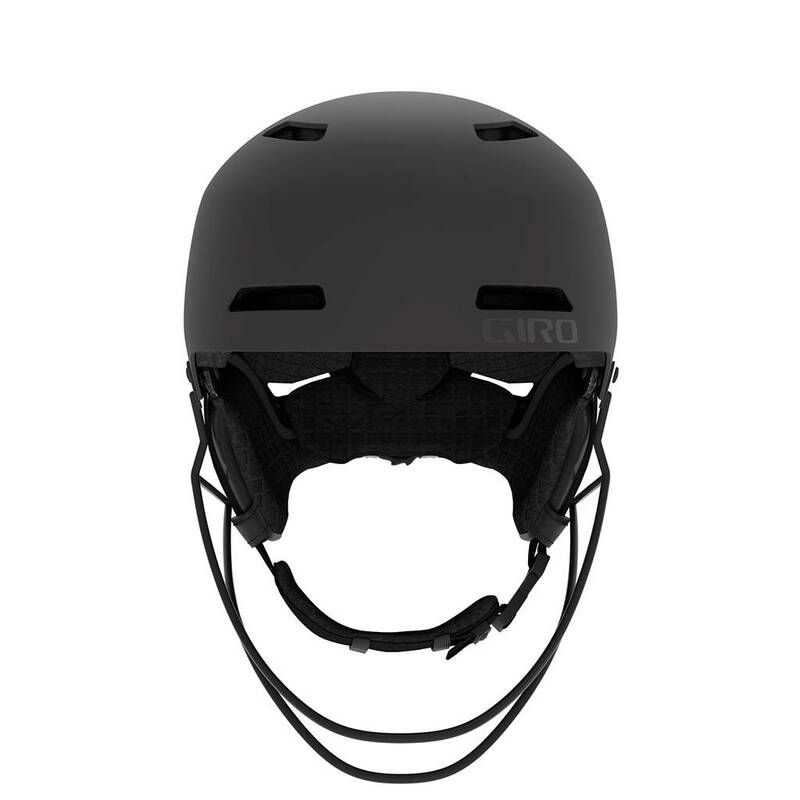 The Ledge SL shows its edge when the chinbar is installed by protecting racers against gate impacts and against angled impact thanks to MIPS – Multi-Directional Impact Protection System. 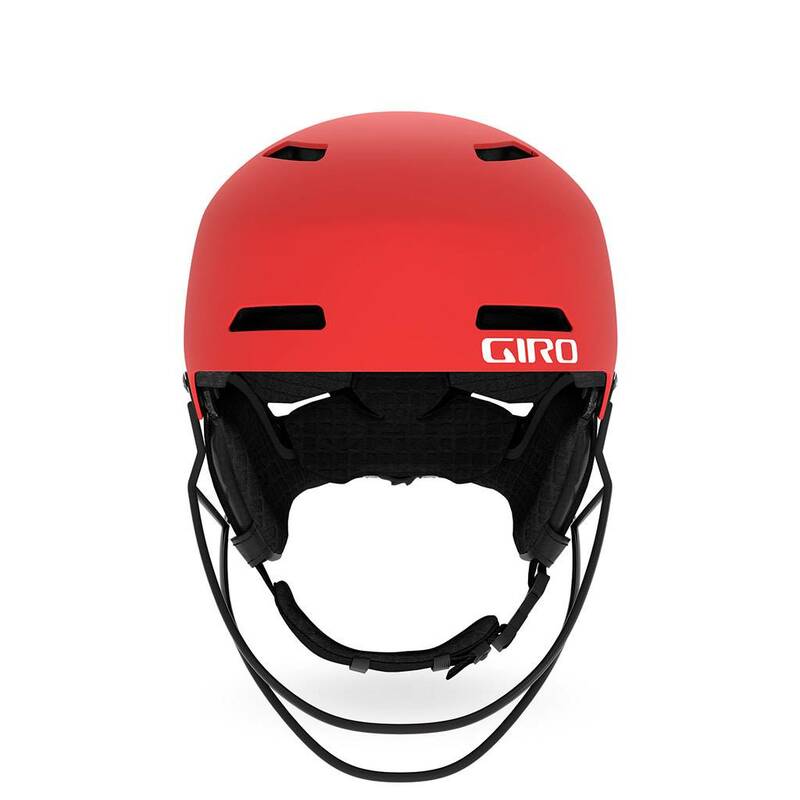 For the off days, remove the chinbar and you have fully functioning everyday helmet for cruising, park riding and freeriding. 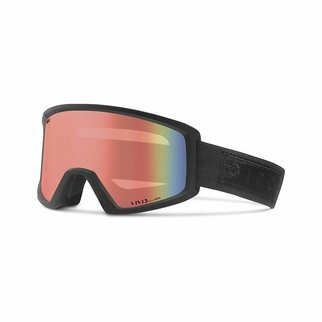 The Ledge SL is down for game time and chill time.